Just because something looks too good to be true, that doesn’t mean it isn’t! Now you can get three (count ’em) CDs for the price of one. Does it get any better than this? Jeff Allen’s latest includes the title track plus Puberty, The Talk, My America, Therapy, Select Comfort, First Valentine’s Day, Eat Meals Together, Teaching Teen to Drive, Love Languages, Buy a Junk Car, Take Up Skiing, Had a Dog, Costume Party, Roaster Chicken (Redux), Parent’s Communication, Hunting and Shooting. Classic Jeff Allen at his very best. Includes Golf Carts, Biblical Names, Poop Boy, Todd, Rice Cakes, Kitty Broke, ADHD, God’s Revenge, BB Gun, Parent’s Prayer, Spousal Communication, Closet Vision, Roaster Chicken, Where Ya Goin? Noise Uniform, Menopause and more. Jeff Allen says, “Some days all we want to do is butter our waffle. 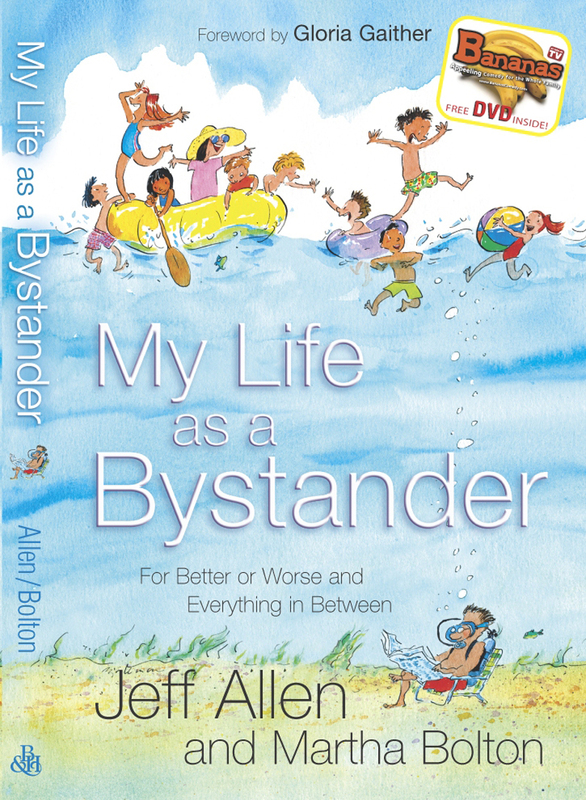 But life doesn’t always cooperate.” My Life as a Bystander is about these kind of days. 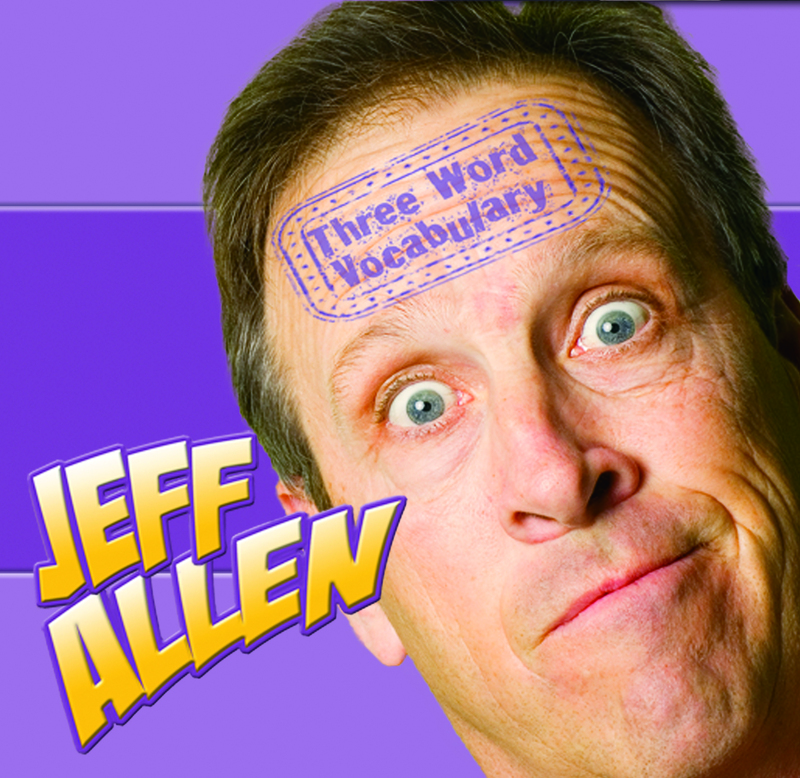 Jeff also adds, “It’s also about trying to decode the secret code of women. It’s about grandparents who buy your three-year-old a BB gun. And it’s about arguments over cheese.” Sound familiar? 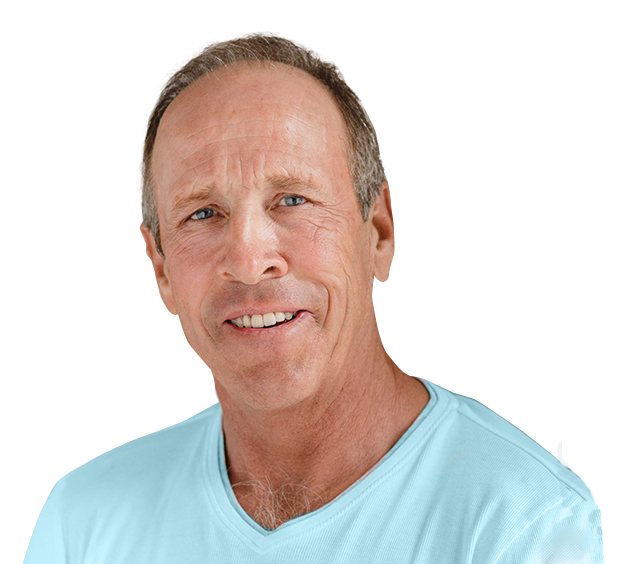 As one who has been married for over two decades and has raised sons, Jeff feels he has something to say on the subject. As a comedian, it’s usually something funny. And it is always interesting, maybe even a little profound. Download these videos at a great price. Each only $5.99. 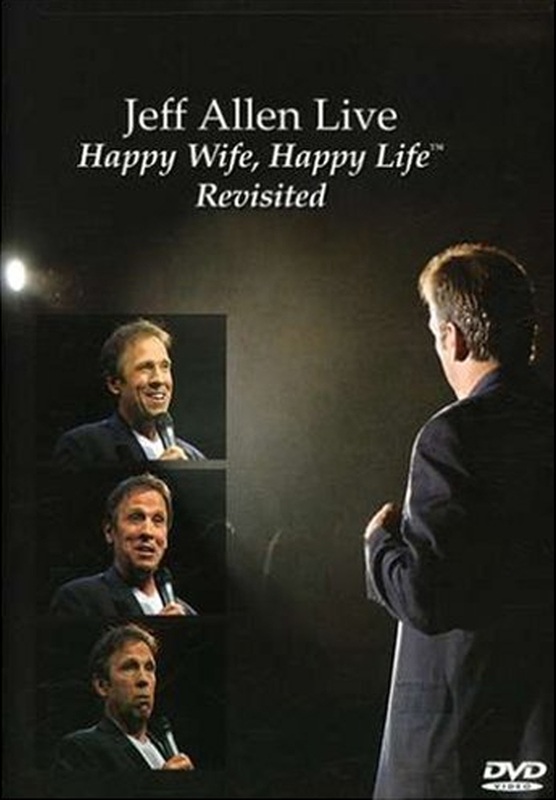 Currently available: Happy Wife, Happy Life…Revisited, My Heart, My Comedy and the original, Dove-award-winning, Bananas comedy special starring Jeff Allen. 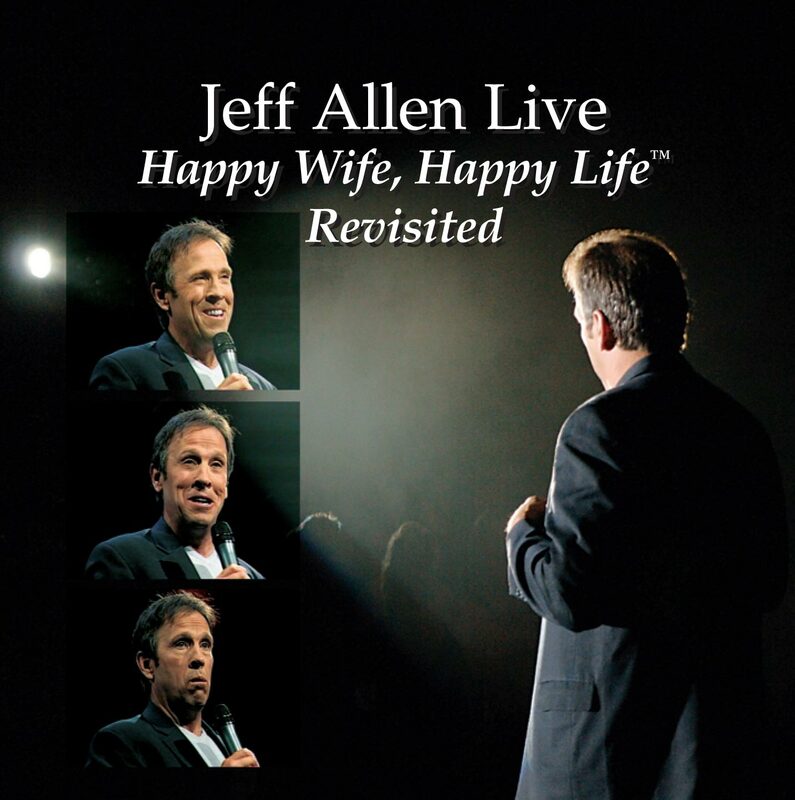 Download this great comedy album from your favorite clean comedian, Jeff Allen. Also available, single tracks for just $.99. This item requires iTunes to purchase. 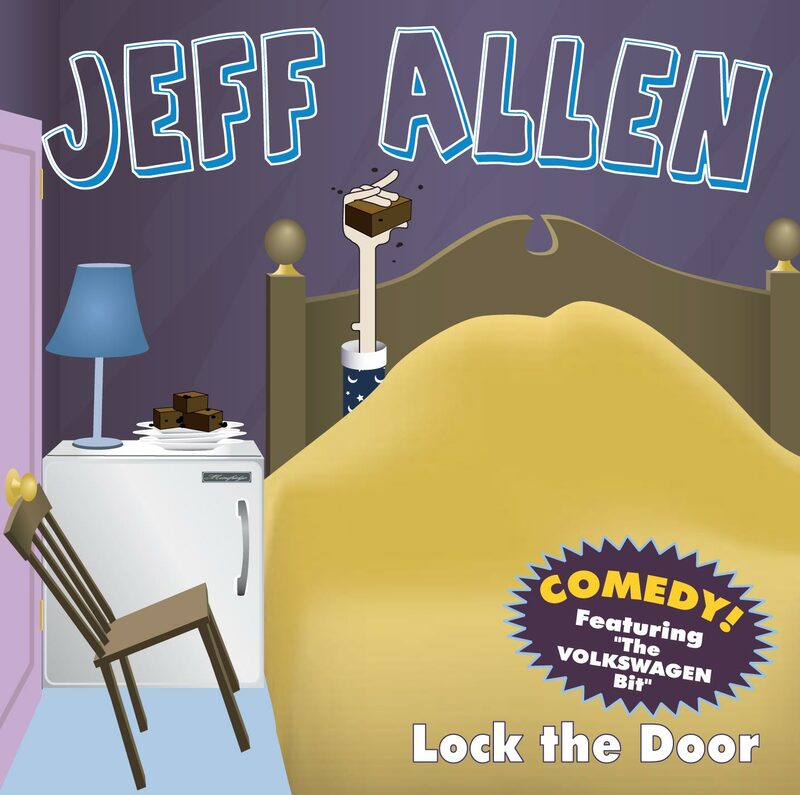 Download this classic comedy album from your favorite clean comedian, Jeff Allen. Also available, single tracks for Just $.99. This item requires iTunes to purchase.